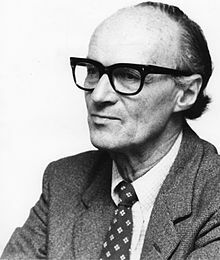 Tibor Scitovsky was born in Hungary, he was educated at the Universities of Budapest, Cambridge, Paris, and at the LSE. He taught at Stanford, California, Berkeley and Yale. Scitovsky contributed to the theory of prices and welfare economics. His most famous book Welfare and Competition synthesizes these two aspects of economic analysis. In Economic Theory and Western European Integration (1958), he applied welfare economics to the theory of international trade.